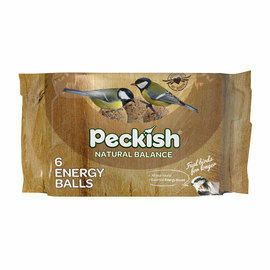 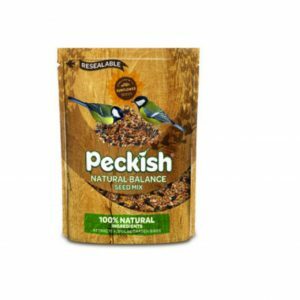 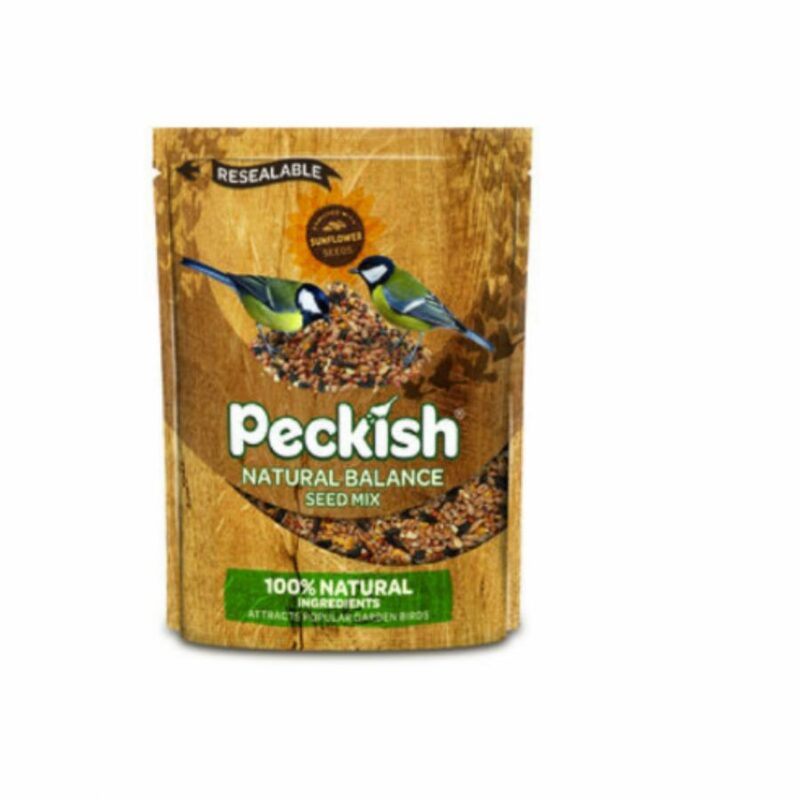 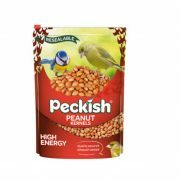 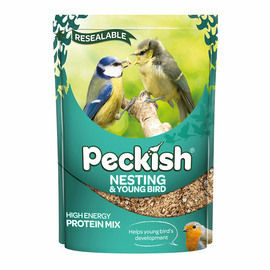 The Peckish 6 Natural Energy Balls, are perfect for getting wild birds into your garden. 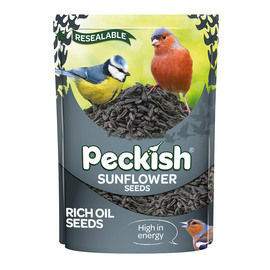 High in energy and essential oils, Sunflower Seeds are perfect for feeding all year round. 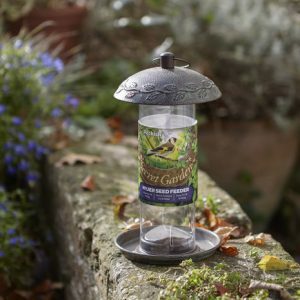 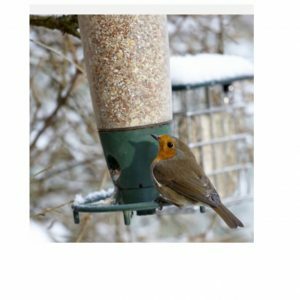 They can be used in bird feeders and also on bird tables to attract a variety of species into your garden. 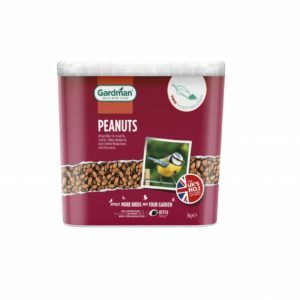 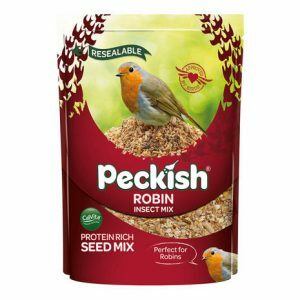 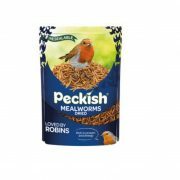 Attract a wide range of wild birds into your garden with high protein, oil rich peanuts suitable for use in peckish peanut feeders. 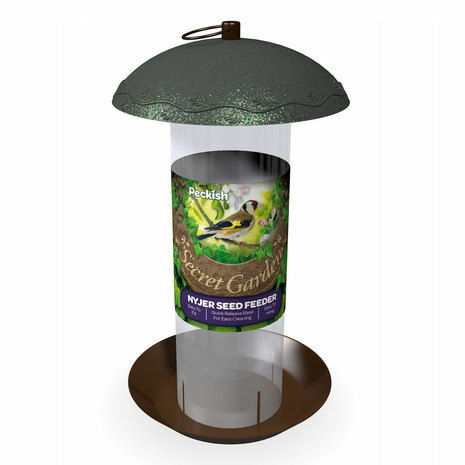 The Nyjer Seed Feeder is perfect for adding some nature to your garden. The feeder can fit upto 400g of seed. 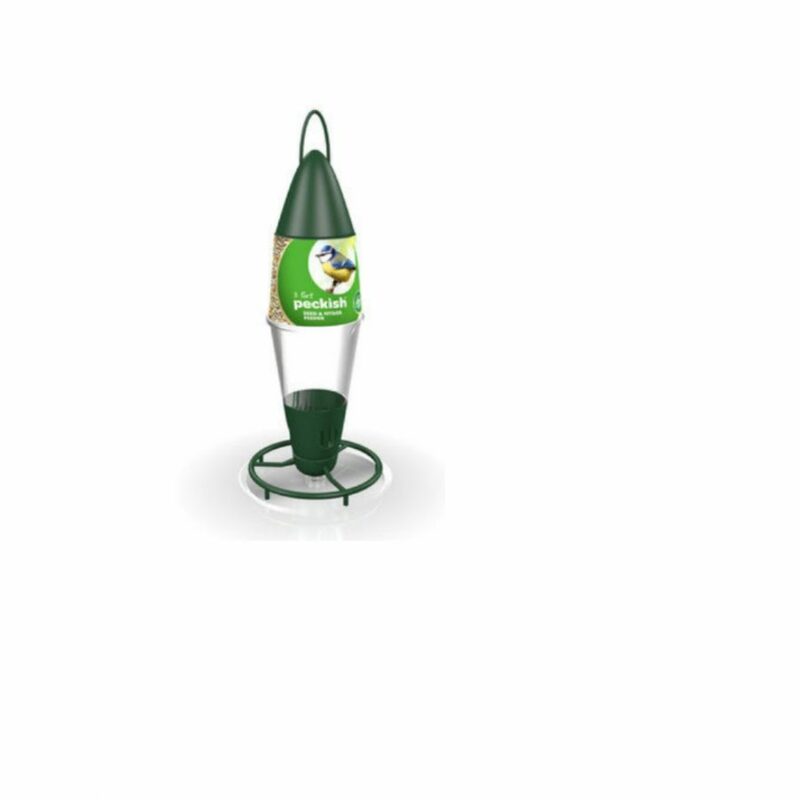 Its also very easy to fill up and hang.